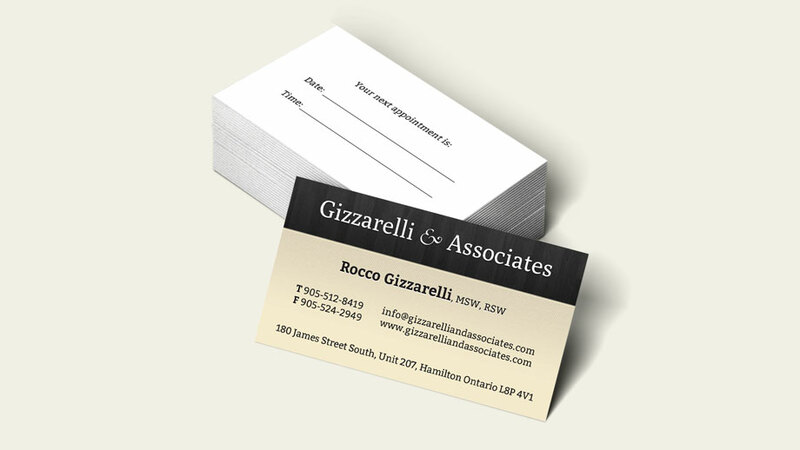 Gizzarelli & Associates have been serving the greater Hamilton area since 1996, providing a wide range of counselling services. 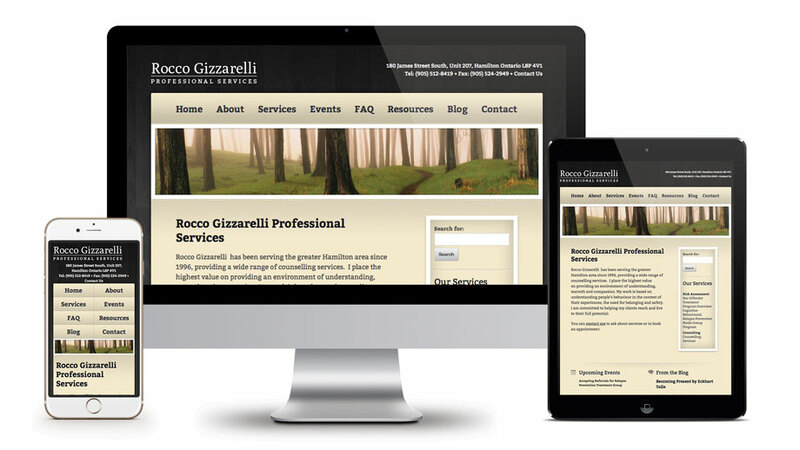 The Gizzarelli & Associates website features a responsive design that is optimized for tablet and mobile devices. I also designed a business card to match the design of the website.